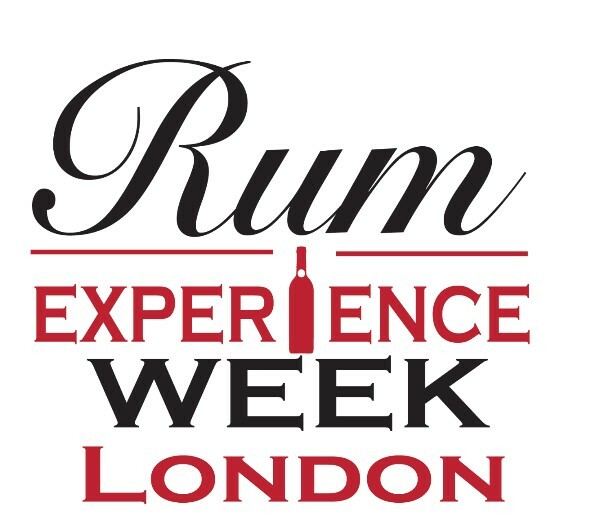 The Rum Experience is teaming up with leading bars, chefs, distillers, brands and rum lovers to curate a week-long series of events that will take over the capital in October. Taking place at various prestigious venues across the city including The Shard, Christies Auction House, The Thames, Mahiki Club, Voltaire and more, each event will be hosted by a different brand or partner and will show attendees new ways to experience rum, including rum pairings with cigars and chocolate, rum infused cooking classes and exclusive menus, a Thames Tiki rum cruise and interactive tastings. 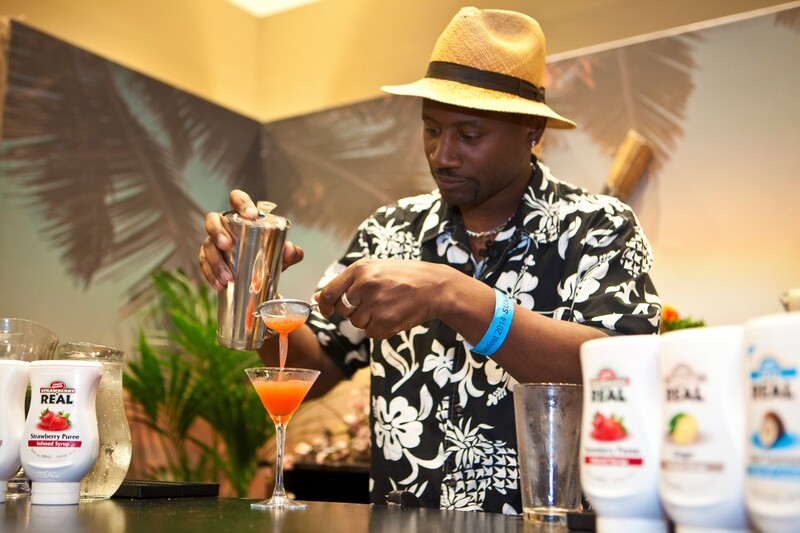 The week culminates in the biggest annual rum event on the calendar as RumFest returns to the ILEC, 17th – 18th October. Tickets to select events are available now and more events will be announced soon. Tickets and more information can be found on the website – rumexperienceweek.com. The rum-fuelled action kicks off on the Monday with Lamb’s Navy Rum, where those lucky enough to get a ticket can sample the first limited edition batch of Lamb’s single cask in one of ‘Alfred Lamb’s old stores’ under the Thames at Voltaire followed by the official launch party for Rum Experience Week. 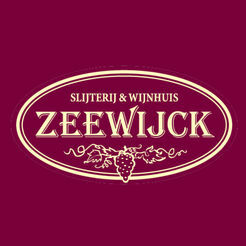 On Tuesday Christies Auction House host a very special Rum Masters Dinner. Following the huge success of the Christies rum auction at RumFest last year, the auction house will welcome 40 lucky rum aficionados to a private dinner with rum distillers from around the world surrounded by artwork worth millions. Rum tasting will be taken to new heights on the Wednesday as Appleton Estate Rum welcomes rum fans to an exciting tasting with more news to be announced very soon. Hosted by Ian Burrell and Dave Morrison, Appleton’s senior blender, who will be flying in especially from Jamaica, this is one not to be missed. Thursday welcomes rum lovers to jump aboard the Tiki Boat for Tiki On The Thames. 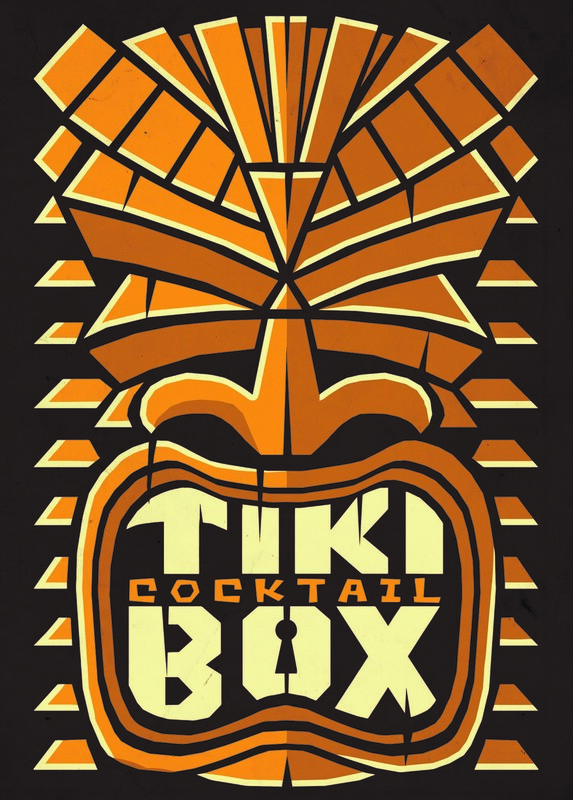 Expect an afternoon of Tiki vibes, Tiki tunes, Tiki cocktails and all things Tiki before voyagers disembark for a special after party at the famous Mahiki Club in Mayfair. Gerry’s Wine & Spirits will be the official Rum Shop for the Rum Experience Week featuring a RumFest Takeover from Monday 12th – Wednesday 14th October where customers will be able to sample a selection of the exclusive rums that will be hitting RumFest and Boutique RumFest later that week, as well as speak to representatives from the various brands. With daily themes yet to be revealed, visitors will also be honoured with 10% off all rum purchases during Rum Experience Week to anyone who produces a valid RumFest ticket. Other highlights during Rum Experience Week include a rum supper club with critically acclaimed Trinidadian chef Shivi Ramoutar, cited by The Guardian as a ‘Caribbean food supremo’, hands on rum cooking masterclasses with Divertimenti Cookery School, rum pairing sessions with chocolates as well as live music. Each day of Rum Experience Week will see rotating Cigar and Rum Pairing events in various venues across the city. Further events to be announced soon. We are looking to get down on Thursday afternoon so will be hoping to get ourselves to the Rum University, Boutique RumFest and RumFest itself as a minimum! If you get the chance to attend any of the events then we’d love to hear about your experiences! Looks like its going to be a great week with awareness of Rum at an all time high and in the forefront of everyone’s minds!